Giving is a part of our community spirit at North Ryde RSL. 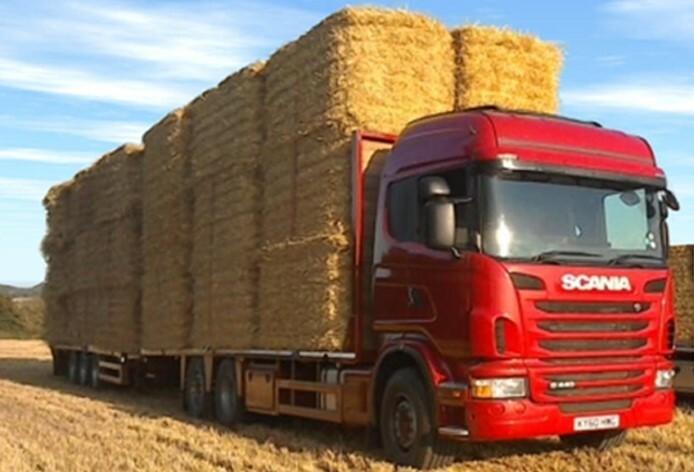 Thanks to the support of our loyal members we have been able to donate $9500 worth of hay to Aussie farmers in need! Congratulations to Sebastian Hughes from Marist College North Shore and Jessica Brown Riverside Girls High School who were the recipients of North Ryde RSL’s yearly HSC scholarship 2017. Each year children of members and residents of 2113 can apply for the scholarship which awards $1,000 to the highest ATAR out of the boys and girls who entered. 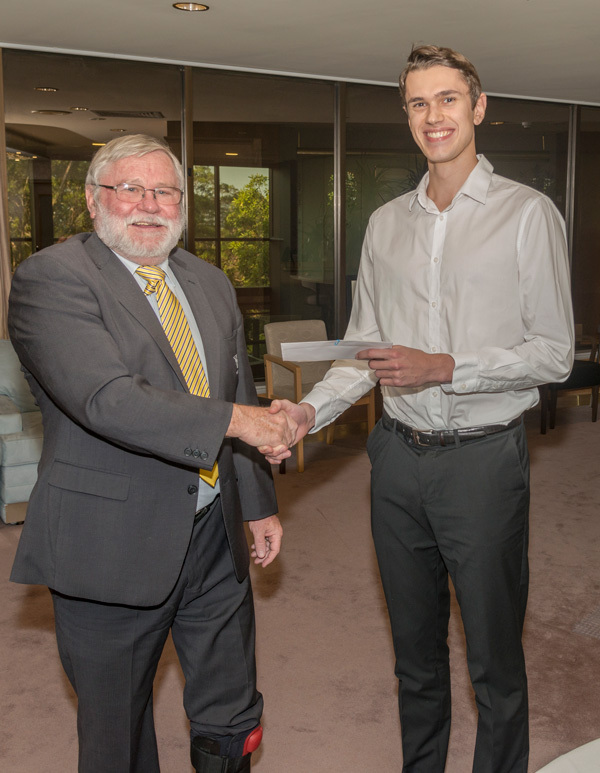 Pictured is Sebastian accepting his cheque from Club Vice President David Baker (Jessica was not able to make the ceremony). 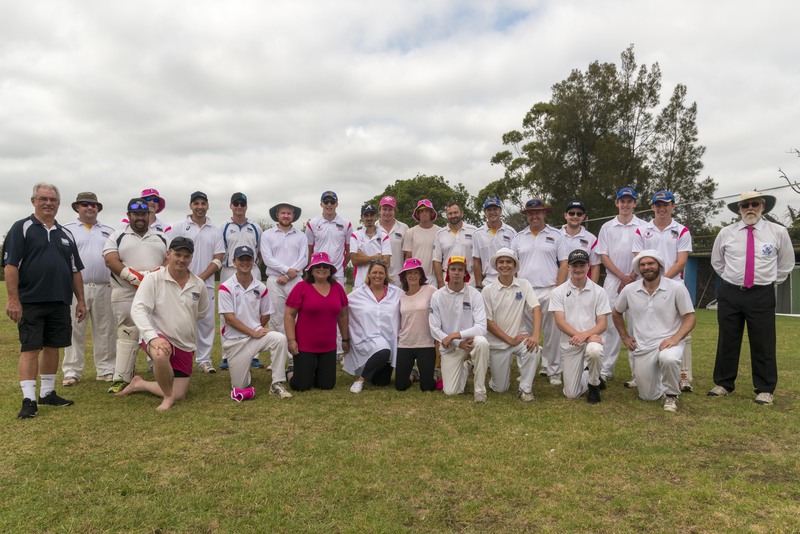 On February 18, North Ryde RSL Cricket Club hosted another successful Pink Stumps Day. Spectators of the charity game that involved both men and juniors donned themselves in pink to support and raise funds for the McGrath foundation. The day raises funds for the many families experiencing the effects of breast cancer in Australia, and was topped off with a donation of $10,000 from North Ryde RSL. 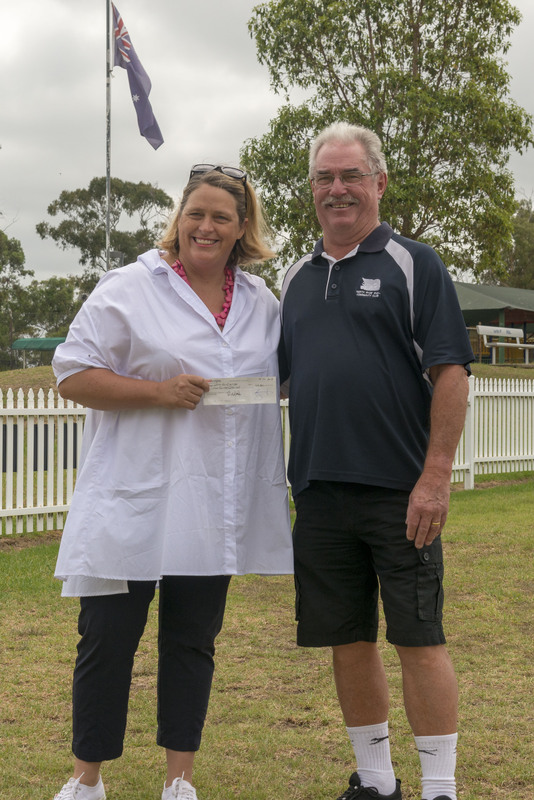 Pictured below is Tamsin White, Marketing Manager of the McGrath Foundation accepting the donation from Club President Barry Herbert, and a photo with the team. Here are a few happy snaps of the newest area of the Club - Green Bar! Complete with live wall, big screen and a collection of top-of-the-shelf champagnes, the Green Bar is the brand new main bar of The Club. 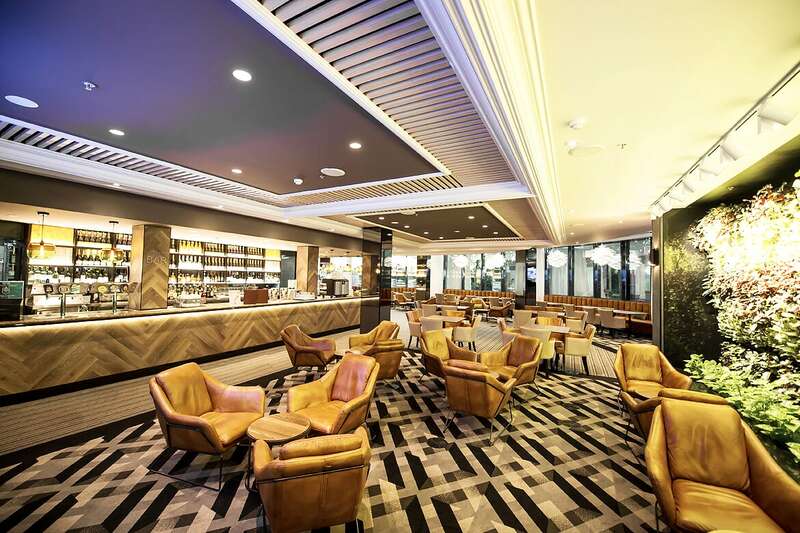 Come and enjoy your favourite food and drinks, and try out our signature Green Bar Cocktail - Chandon S and Midory with a sugar rim for only $8.28 for members and $9.20 for visitors.